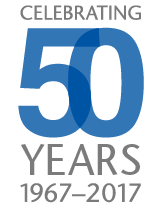 Call us on 024 7644 4728 or Enquire Online. 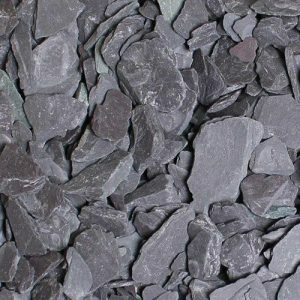 Also known as Cornish Silver Granite, this attractive and very hardwearing silver-grey gravel is a perfect choice for a contemporary look. All materials can be delivered loose in tippers or pre-packed 25kg bags on pallets or in bulk bags. 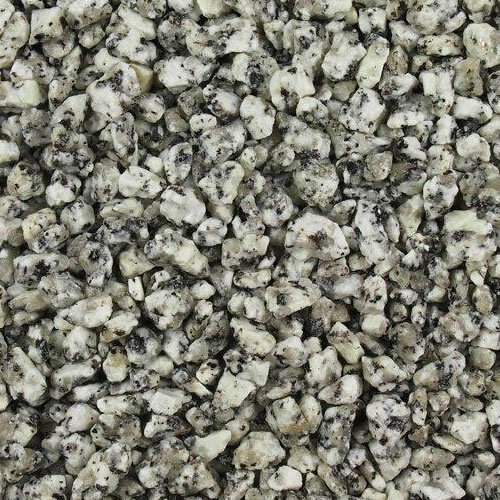 Suitable for driveways, foot paths, decorative garden and landscaping schemes. 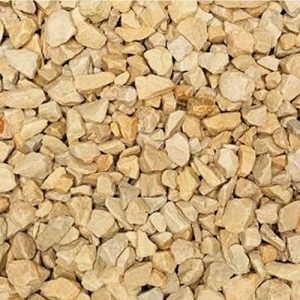 Welcome to Bartlett Aggregates, a leading online supplier of decorative aggregates nationwide. 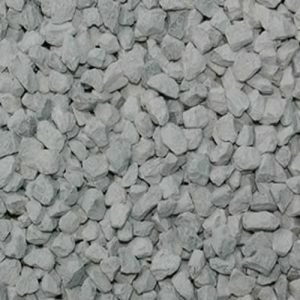 We offer a wide range of decorative aggregates for all your requirements, delivered to directly to you. 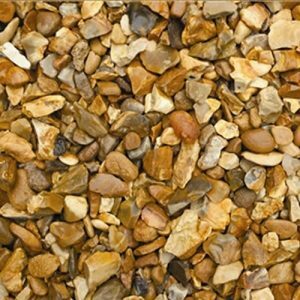 Decorative Aggregates Sand and Gravel delivered to your door nationwide.